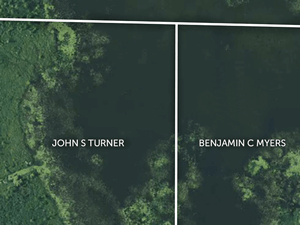 Find access points with land ownership boundary lines and owner names in the US. 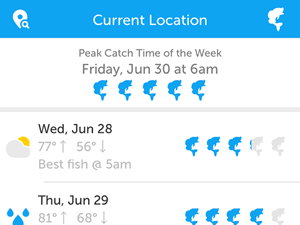 Get the Peak Catch Time of The Week based on 8 weather variables. 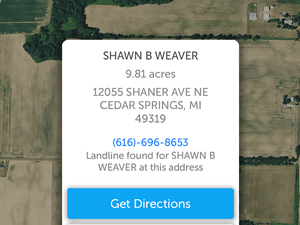 Get land owner address, acreage, and search public phone records. 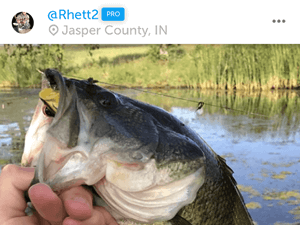 Get noticed with the exclusive Pro Badge next to all your logs and comments. We appreciate your business and hope you will enjoy the many benefits of PRO.